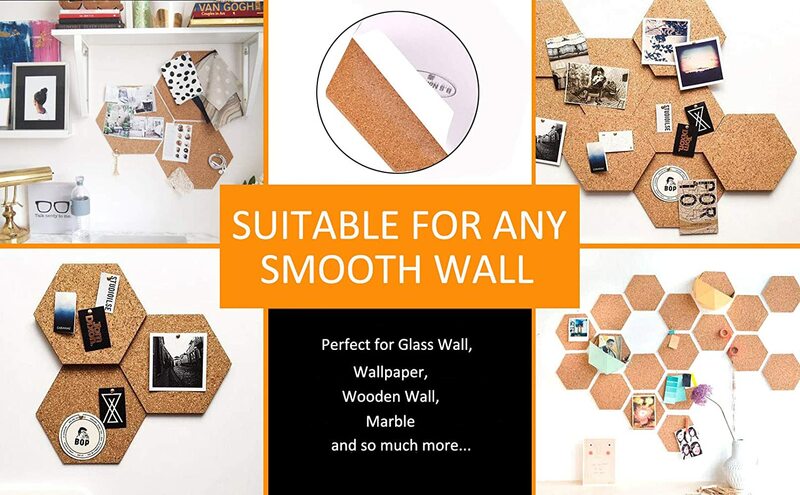 ✅【SIMPLE TO INSTALL】: Unlike ordinary cork boards, this product contains adhesive on the back and can be directly ripping off the wall.Cut them, decorate them, frame them, or hang them up is easily. ✅【UNIQUE HEXAGON SHAPE DESIGN】: No matter where it will be placed, it is a beautiful scenery.With 7 message boards can provide you with a large number of design choices that can be used as a vision board on your wall or stick it on your fridge for an easy way to display pictures or share important notes with your family. 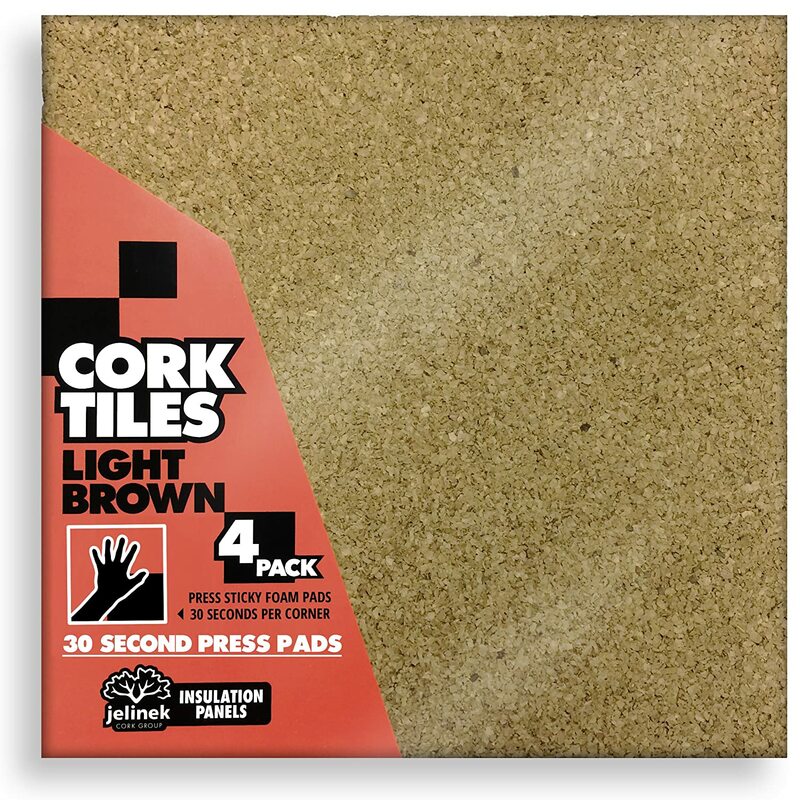 ✅【NON-TOXIC】: Environmentally friendly cork tackboard features.All cork hexagon boards are made of 100% natural cork. Contains no harmful by-products or carcinogens and, even after a long life, the cork is bio-degradable for an ecologically intelligent design that rejects the concept of waste. 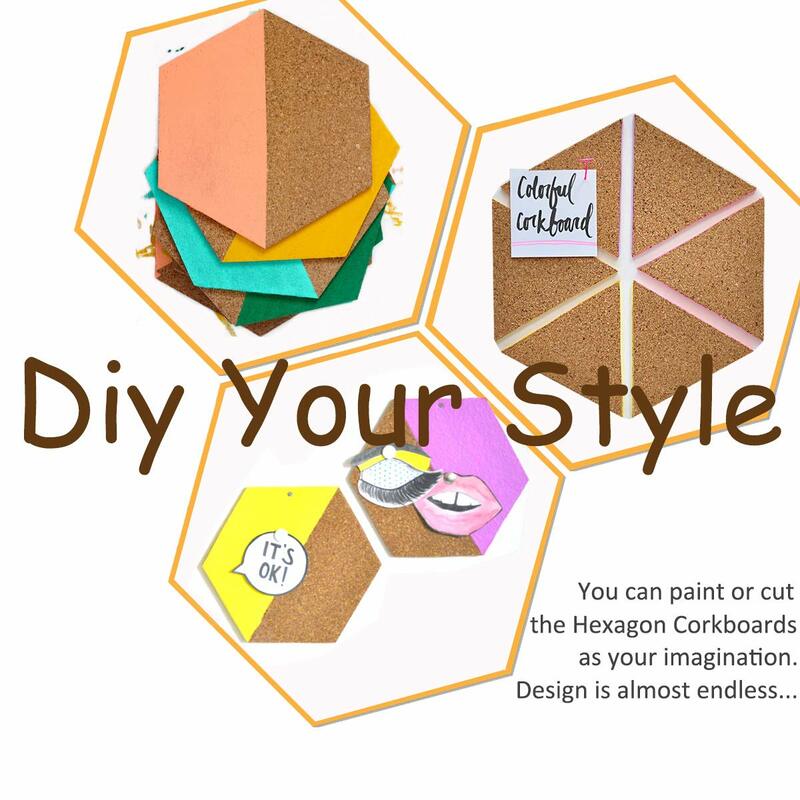 ✅【DIY HEXAGON MEMO BOARDS】: Give your office, dorm room, or living room a makeover with a hexagon cork board wall designed by you.Keep yourself organized and do it with some style.Expecially, you can DIY these memo board doubles as an art installation. 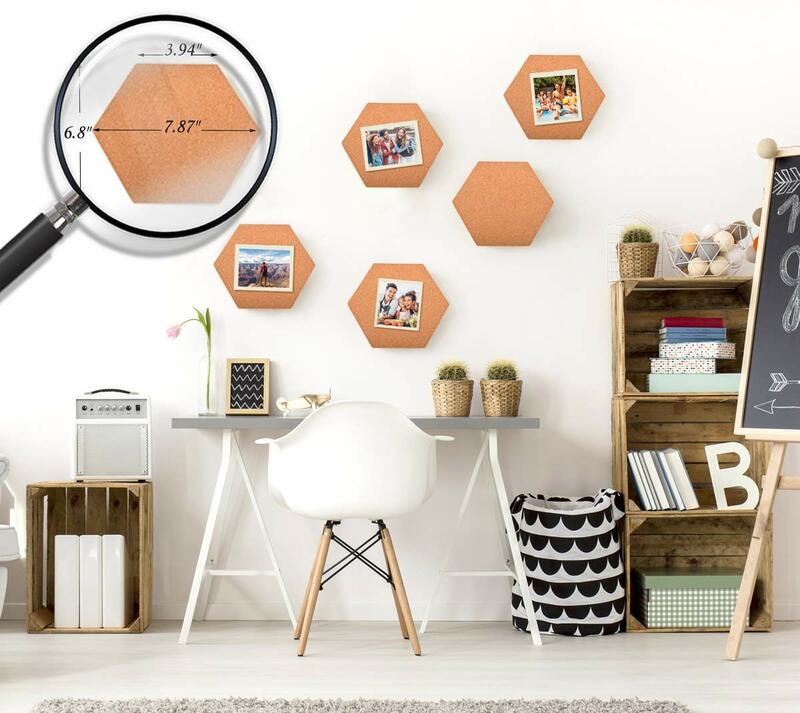 Just paint hexagon-shaped cork tiles in your favorite colors, then hang them on the wall with removable adhesive strips.Design is almost endless. 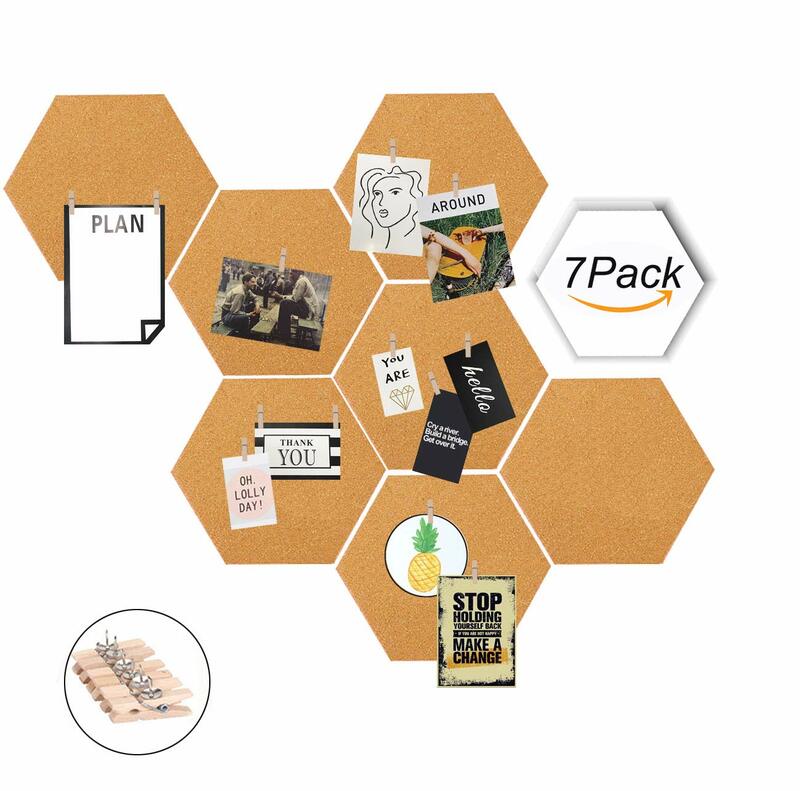 ✅【WHAT TO GET】: Set of 7 Hexagon Cork Boards+30 Pins; We believe shopping should be a simple and risk free experience. That is why we offer a 100% money back guarantee for all of our items. If your shopping experience was not positive with us, Moi Doi will do whatever it takes to reverse that and make you satisfied! 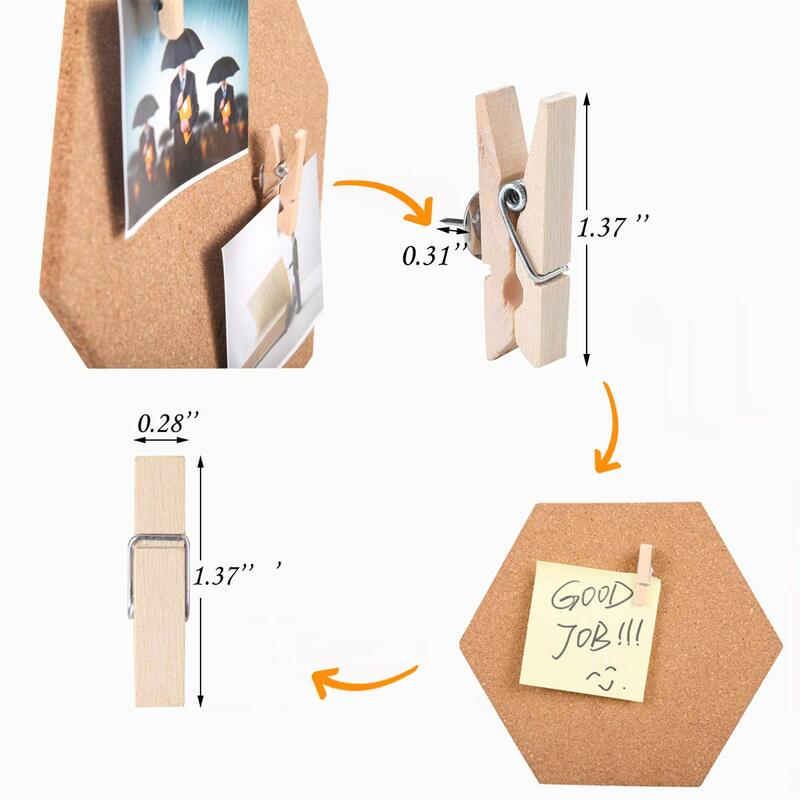 -The cork board optimizes home and office organization. 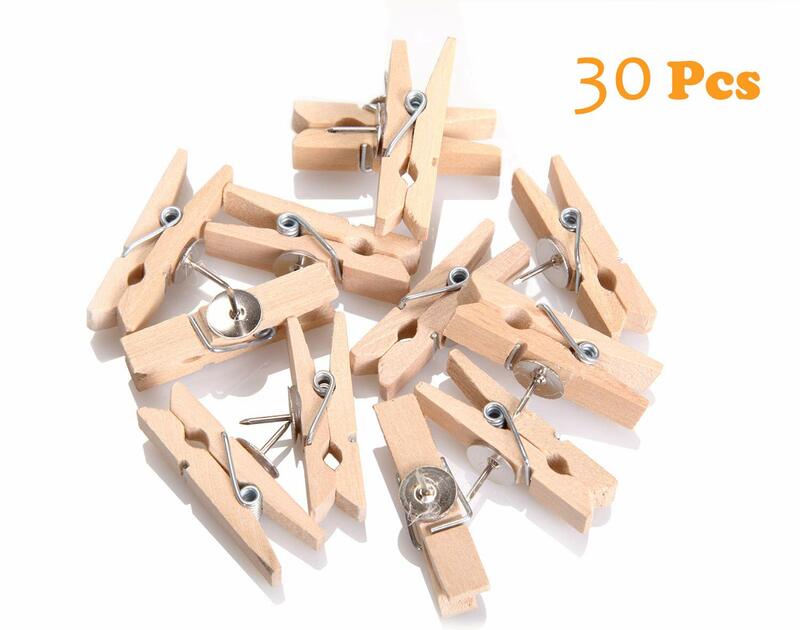 -Adhesive-backed cork board squares can be mounted on walls, doors, refrigerators and other smooth surfaces. 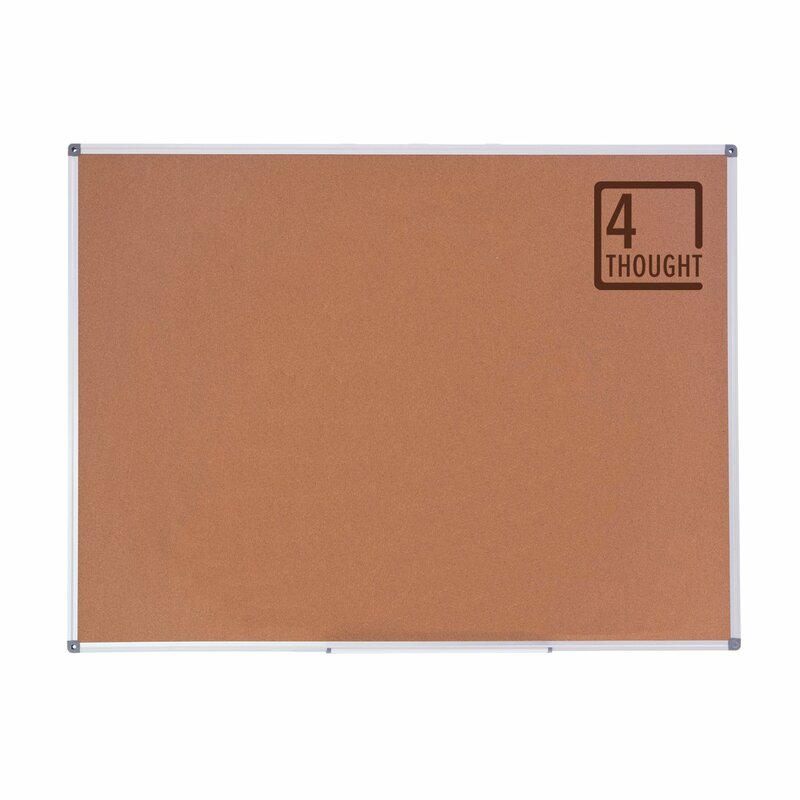 -The sturdy message board is ideal for posting flyers, photos and calendars at home, in dorm rooms and at the office. 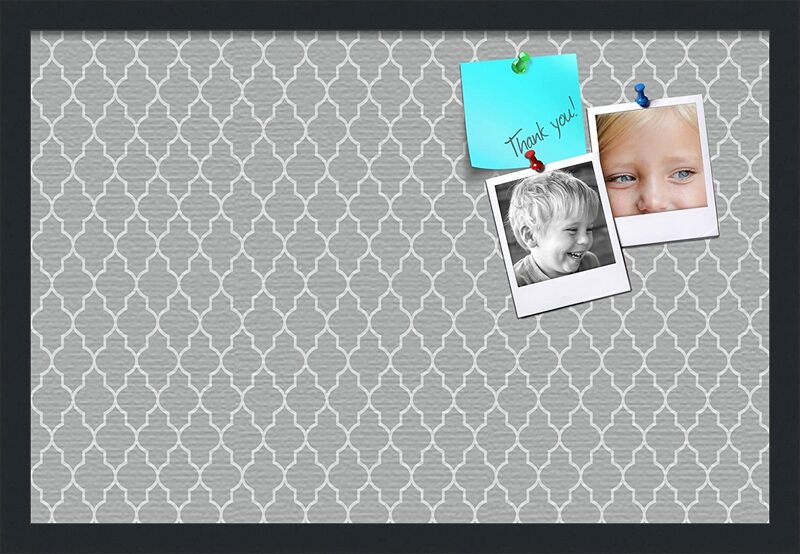 -This bulletin board is suitable for nurseries, children's rooms, and humid climates such as kitchens and laundry rooms. Cork is a natural noise absorber. Offices and classrooms are two places where two bulletin boards can be used, and where people flow mostly. 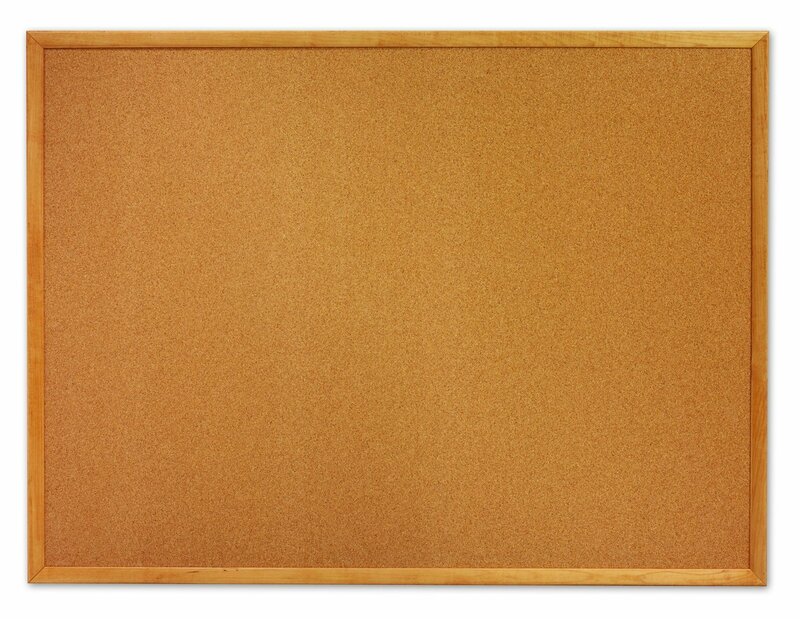 Cork bulletin boards are the best way to reduce noise and increase productivity in these environments every day. Don't keep on your drawer those important pictures and memories.Put them on your lovely new cork board! 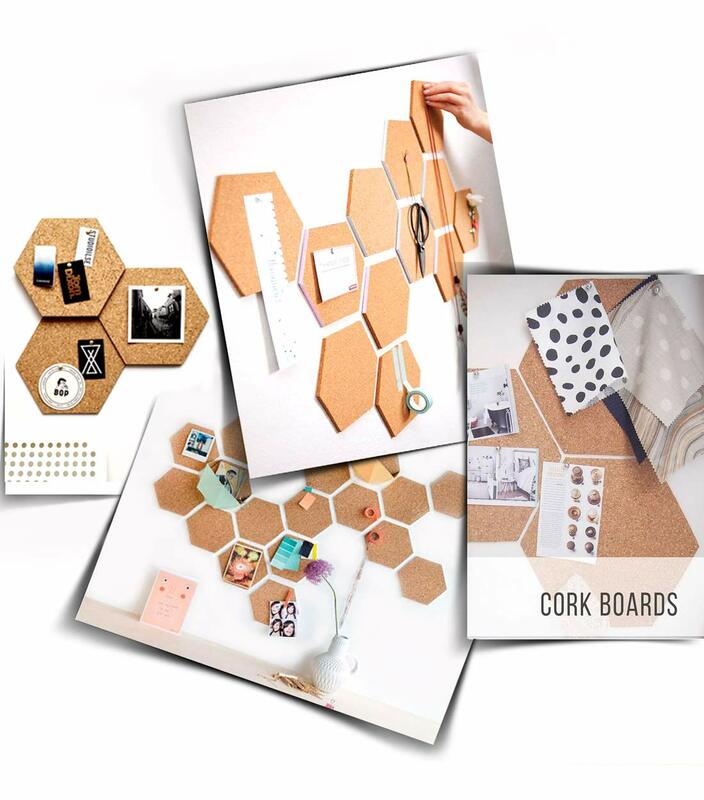 Replace your worn out memo board with our hexagon cork boards for an easy and quick refresh to your space.